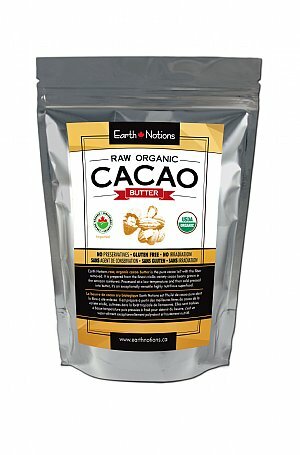 Earth Notions raw, cacao butter is the pure cacao 'oil' with the fiber removed. It is prepared from the finest criollo variety cacao beans, processed at a low temperature and then cold-pressed into butter. It’s high in antioxidants, macro/micro nutrients.and is an exceptionally versatile superfood. 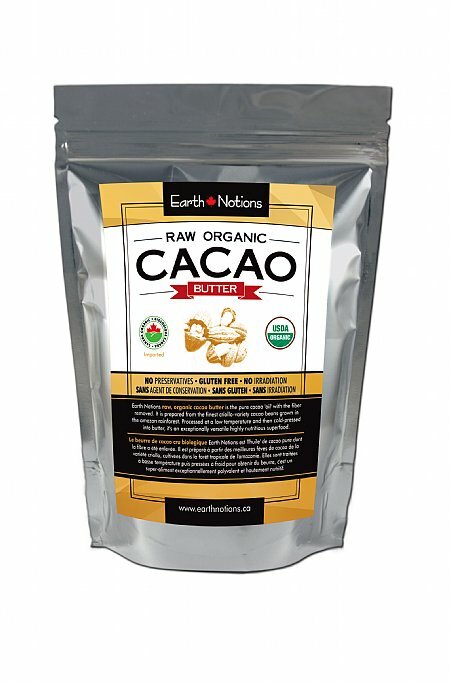 Our premium quality cacao products come to you from the amazon jungle region of Peru.